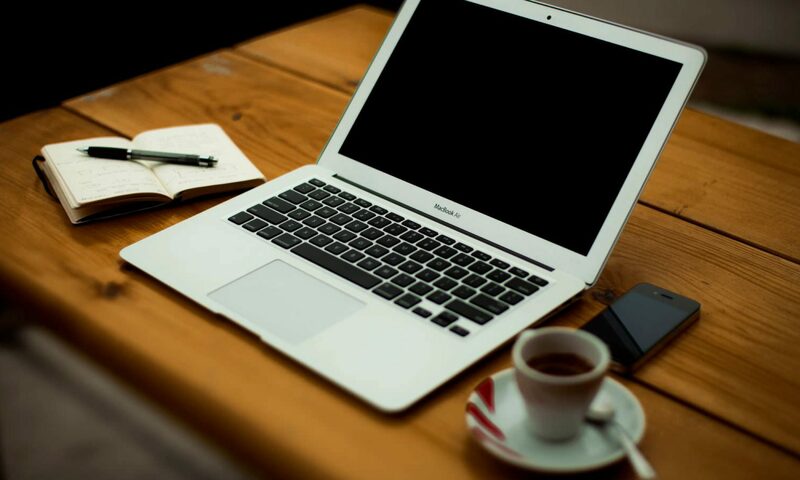 After fresh install (i will post how to install Lotus Sametime 8.5.2 and how to upgrade Lotus Sametime 8.5.2 IFR1 using “Frank Altenburg – Subject Matter Expert for IBM Sametime at IBM Deutschland GmbH” Tutorial in next post). 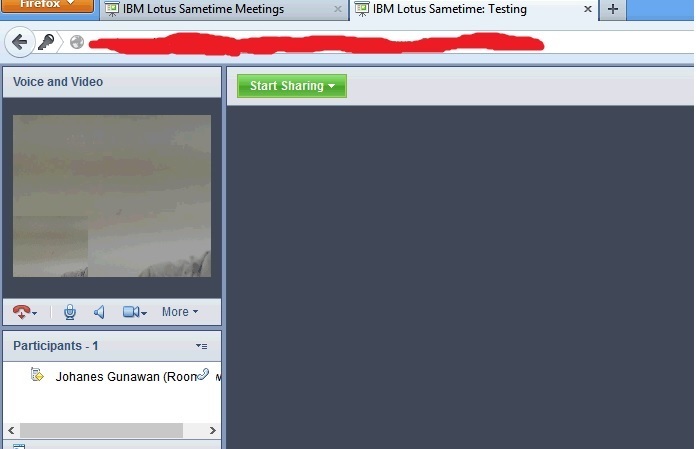 When we open Sametime Meeting using browser, the Audio Video (A/V) plugin installation demands box was not display on 2 both browsers (Internet Explorer or Firefox). Pls see the picture below, describe how the problem raised.